Newborn essentials: What things do newborns actually need? Newborn essentials: What do newborn babies actually need? While doing research for my book, Don’t Panic! 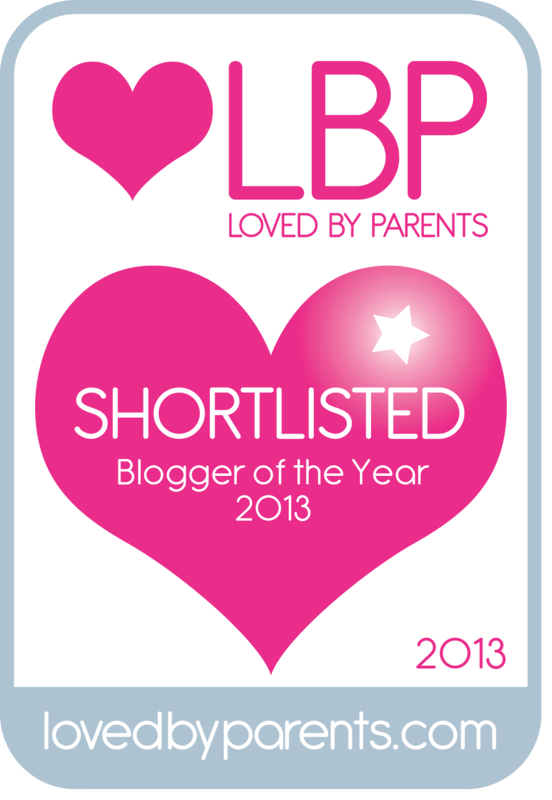 A Practical Guide to Twins, Triplets & More (which is being launched VERY soon! ), something that came up was that new mum’s often weren’t sure what stuff their newborn babies were going to need. 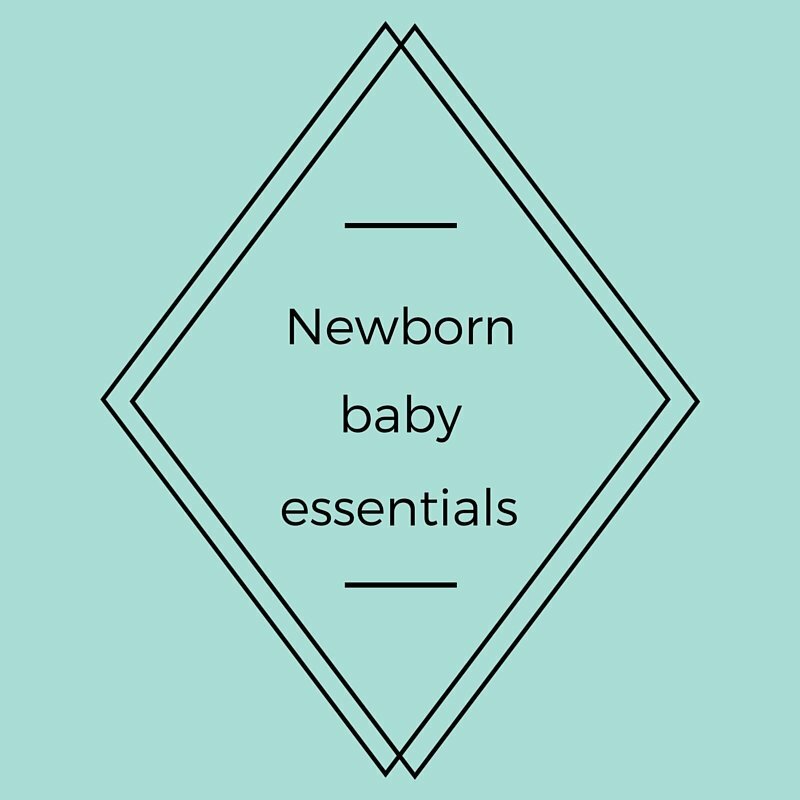 After asking other mums for recommendations, here’s a suggested list of newborn essentials so you can stock up on things before your baby/babies arrive. 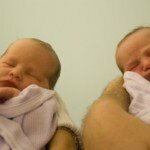 I didn’t think to buy a thermometer or Calpol before my twins arrived, and then when I really needed them (when my boys started to come down with bronchiolitis at aged just four weeks) I was in a panic as hubby was at work and I didn’t have the car to get to a pharmacy. Hopefully this list will help you out so that doesn’t happen to you. With online ordering, it’s simple to stock up on everything with a few clicks so you’re prepared for every eventuality. As well as these newborn essentials, it’s a good idea to think about the things you’re going to need in the next few months so you can be prepared. Things like baby bouncers, baby walkers, rockers and baby jumpers are a life saver, especially if you have more than two babies. Bouncers made it easy to feed two babies at once and rockers and jumpers gave me a few minutes free to tidy up or have a cuppa knowing my boys were somewhere safe. They were worth their weight in gold! These newborn essentials are affiliate links, which means I get a small percentage of any purchases you make (at no extra cost to you). 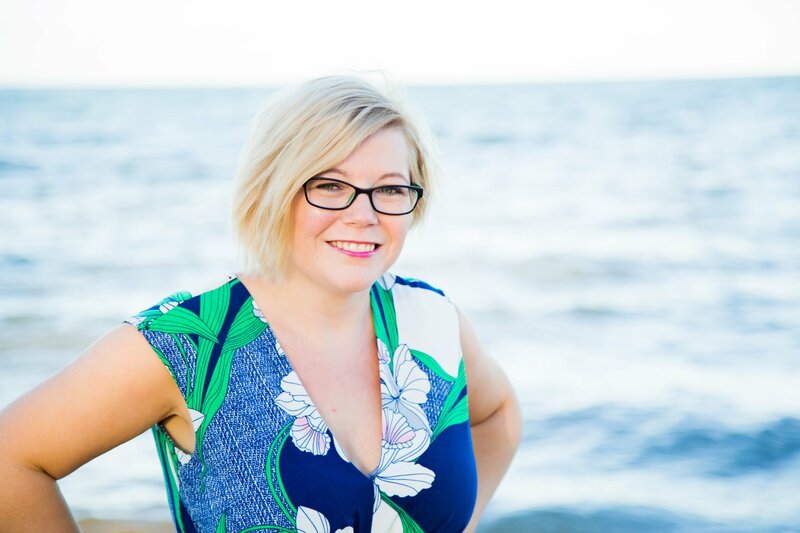 I only link to products I love myself and I hope that linking to Amazon makes your shopping experience quick and painless as I remember how exhausting it was when shopping for baby things for my twins.